Swati is using Smore newsletters to spread the word online. Home Canvas the way you like! 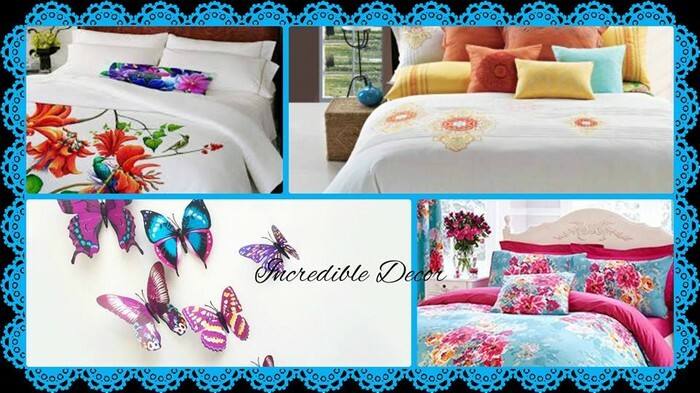 Incredible Décor is one place where you would find traditional, transitional and contemporary items like:Bed Sheets, Bed Covers and other décor items. 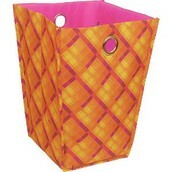 This is one Place where you will find all Decorative items.